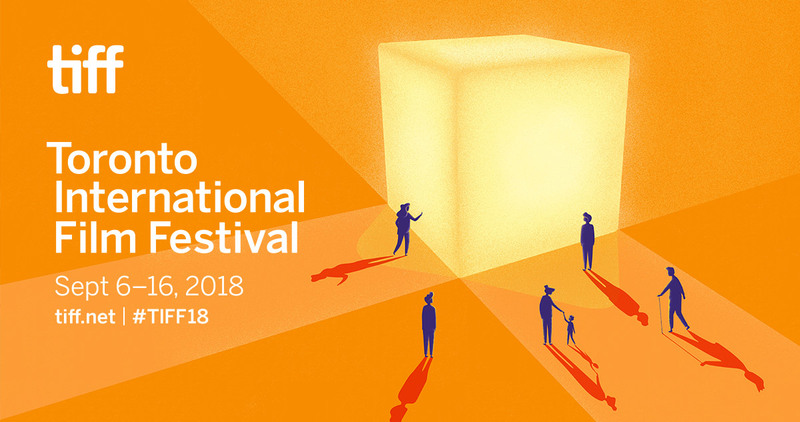 WILLIAM F. WHITE INT’L REPRESENTED BY ALL LOCATIONS AT UPCOMING TORONTO INTERNATIONAL FILM FESTIVAL | William F. White International Inc. The Toronto Internal Film Festival (TIFF) is upon us once more and a host of brand new films and exclusive world premieres have been revealed in the last few weeks. A number of films represented were provided with Whites Camera, Whites Lighting & Grip, Whites LES and Whites Specialty Equipment (WSE) from our Vancouver, Calgary, Winnipeg, Sudbury, Toronto and Halifax locations. Congratulations to the production teams behind these films! The Toronto International Film Festival will run from September 6th - 16th.